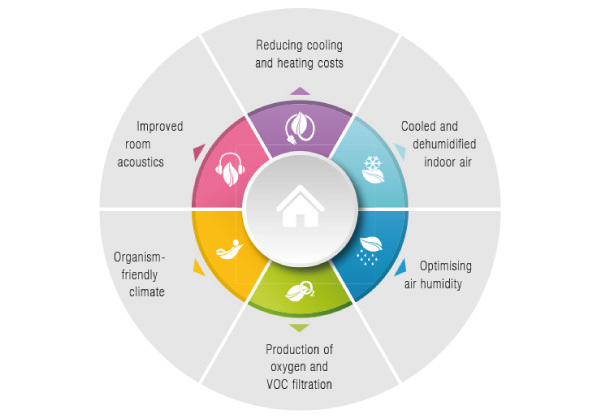 People and buildings benefit much from green cities creation. Urban greening is a powerful tool for creation of more healthy environments, and it also focuses on sustainability and environmental conservation. It is a movement that propagates urban greening in response to the loss of green areas in cities from the middle of the 20th century. In Terapia Urbana, we focus on creation of living walls and green roofs as strategic systems to integrate nature into cities. 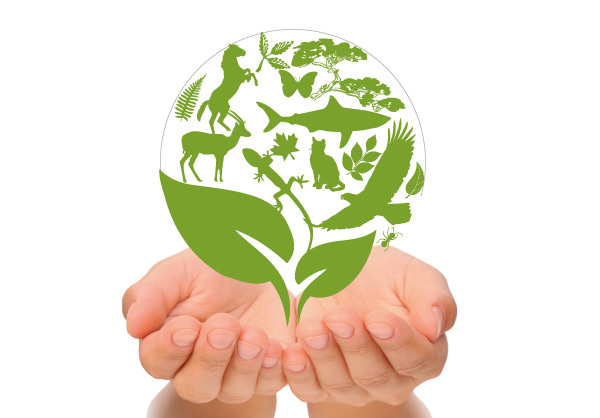 The biodiversity present on the Earth is necessary for human existence. This is an issue of global importance. 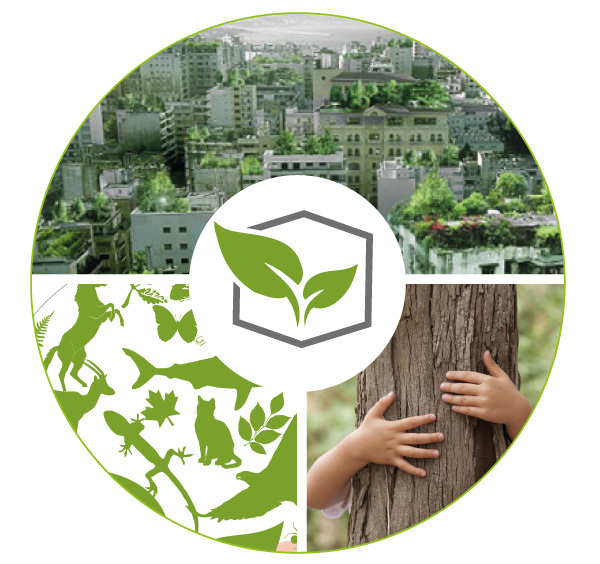 Urban greening systems are the most powerful tool to safe and increase the biodiversity in urban environments, they also help adapt it to our buildings. The integration of plants into cities yields multiple benefits for the environment, buildings, and people. More and more governments develop new strategies to solve urban problems and improve human lives. 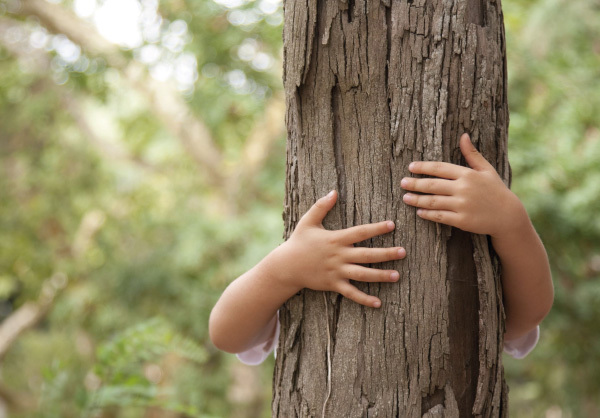 Each person needs a direct contact with nature and other living creatures for one’s right phsychological development. 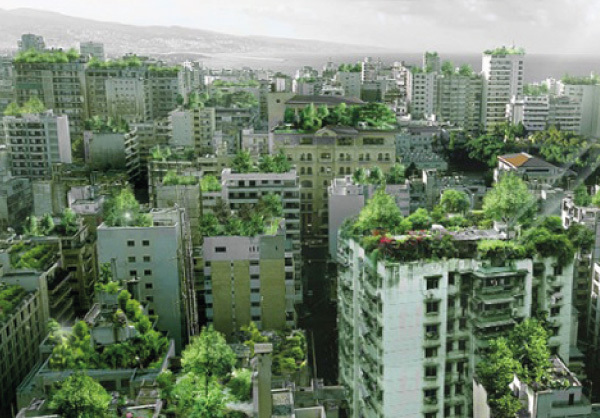 Urban greening systems, expecially vertical gardens and green roofs, enable us to be in contact with the nature, improving our physical and mental state.